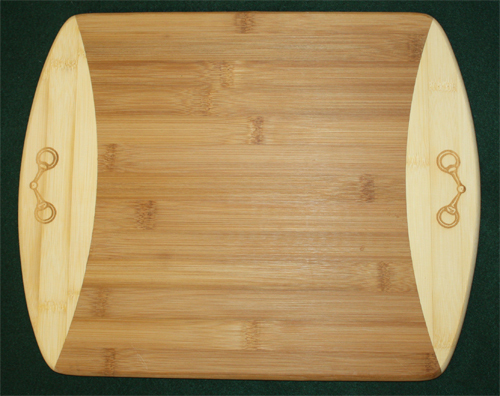 Cutting board. Makes a great gift for any polo lover! 11" tall by 13" wide.